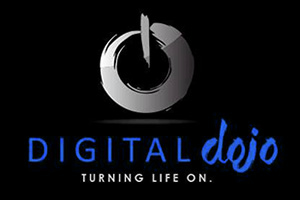 The Digital Dojo division of Danielsan Electric provides fantastic value to our customers. We offer audio video sales, service and installation for residential and commercial projects. Making sense of all the technology in our lives and providing simple to use solutions that just work is our specialty. 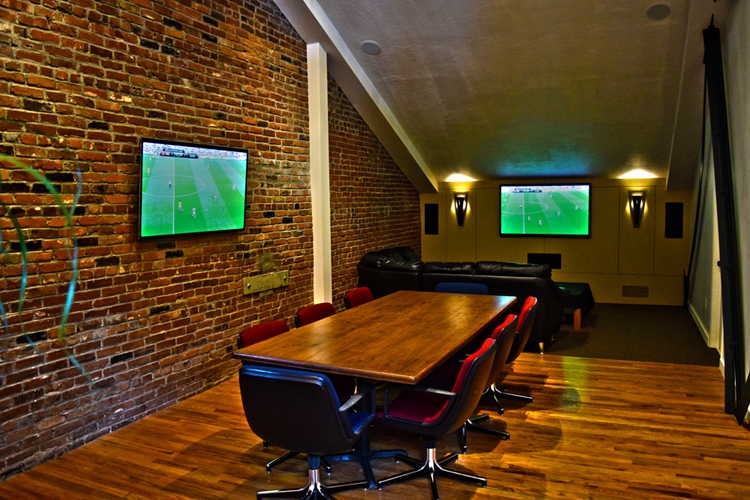 Our Control 4 certification enables us to simplify the largest custom home, the most extensive conference room, the coolest sports bar, the outdoor patio speakers, the kids gaming room, or just the simple flat screen in the living room We provide well known brands such as Sony, Samsung, Yamaha, Denon and Sonos. 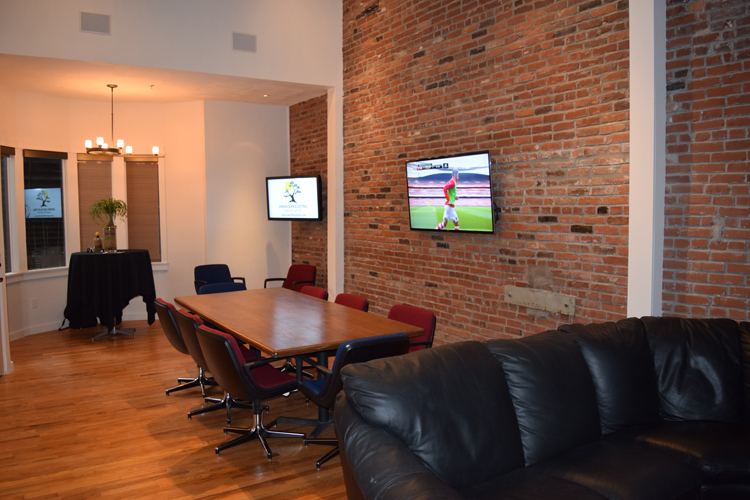 Whether it be a projector for your home theater or restaurant, or the flat screen for your home or office, we will consult with you regarding your specific needs. It’s our goal to offer the highest standard of service we can and we look forward to helping fulfill your electrical and technology needs for years to come.